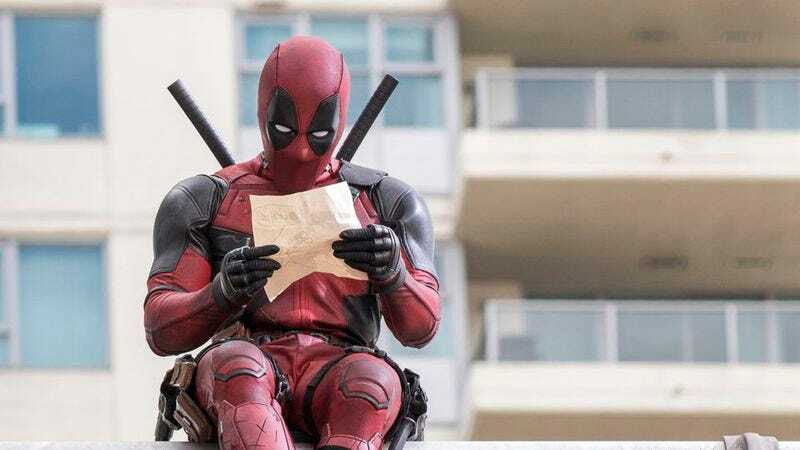 It’s the rare piece of writing that can both use the phrase “punching cancer in the balls” and still bring a tear to the eye, but Deadpool star Ryan Reynolds seems to have pulled it off. Reynolds posted a eulogy on his Facebook wall today for Connor McGrath, a young fan who became the first person to see Reynolds’ R-Rated superhero comedy earlier this year. You can read Reynolds’ statement in its entirety on Facebook.